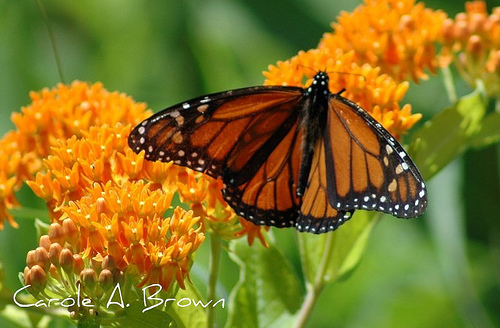 The Land Conservancy of New Jersey | Butterflies, bees, and hummingbirds will thank you! Butterflies, bees, and hummingbirds will thank you! Invest in a local Butterfly Meadow Restoration project. This transformational land preservation site -- South Branch Preserve in Mount Olive -- positively affects the drinking water quality for over 1.5 million NJ residents. Your support of the Butterfly Meadow Restoration project will help convert 31 acres of former corn fields into native wildflower meadows that will provide habitat for pollinators including the vanishing Monarch butterfly. 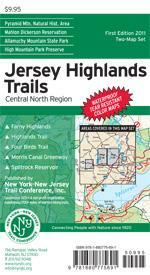 Donations of $40 or more entitle you to receive this complimentary map.